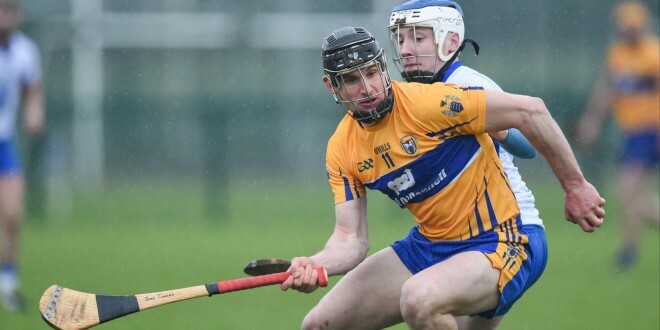 It’s semi-final time in the adult hurling championships and this evening’s draw throw up some mouthwatering pairings in senior, intermediate and junior A, all of which will take place on the weekend of October 1 and 2. 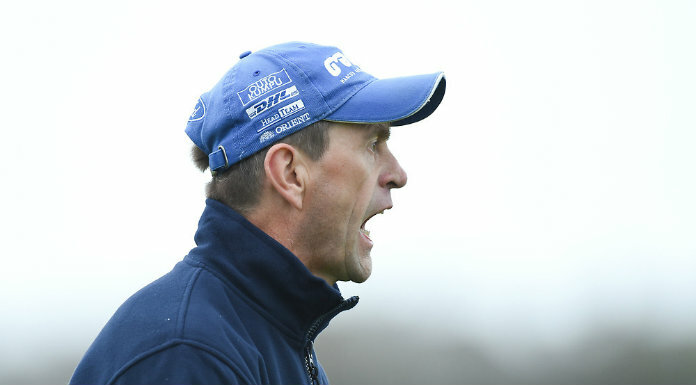 South East Clare neighbours Cratloe and Clonlara will meet in the senior semi-final with followers of both fancying their chances of winning the Canon Hamilton trophy. The other semi-final will see Ballyea taking on Feakle. 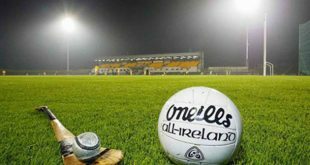 East Clare neighbours and rivals Bodyke and Ogonnelloe will face each other in the junior A semi-final and this will be the first of two meetings of the clubs in the coming weeks as these teams have also qualified for the division 4 league final. The other semi-final pairing is Kilmaley v Sixmilebridge.